News (The Australian 15-12-17) that the Australian Republic Movement is to announce the establishment of a high-level advisory panel including a number of politicians and big-businessmen comes as no surprise because the campaign for ‘an Australian head of state’ has always been all about politicians and big business controlling the top job. The fact is, whilst the Queen is our sovereign head of state, the Governor-General acts in that role as our executive head of state. This is because our government is constituted under the Crown. 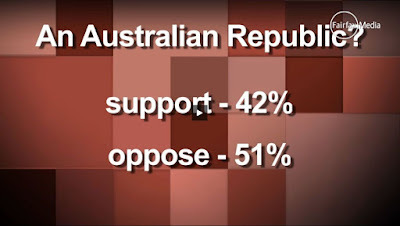 Our current Governor-General, Sir Peter Cosgrove, is above politics and acts only in the interests of the nation. Could one ever say the same about any of the potential contenders for president? Also, importantly, no one can control the Governor-General. The most important active office in the land is that of the head of government, the prime minister. 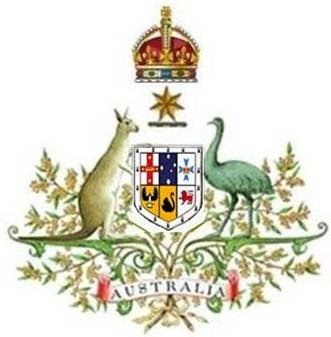 Both the viceregal office and that of the prime minister have been occupied by Australians for decades. Politicians will always protect the political interest. Big business will always protect big business. Who in this so-called republic is ever going to protect the rest of us? 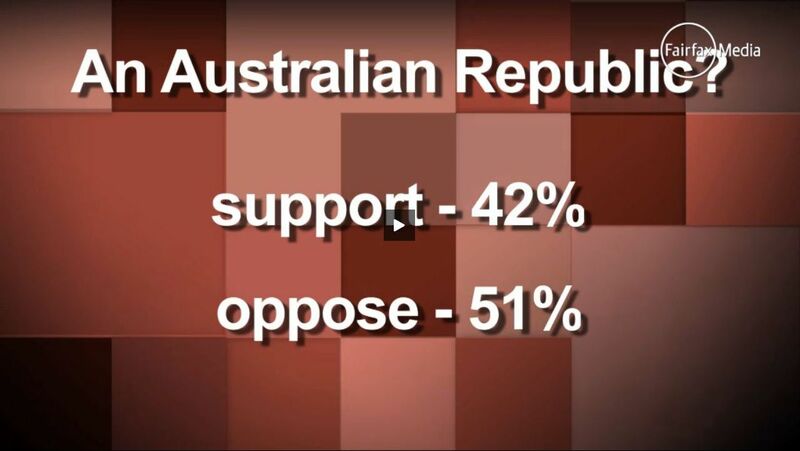 What the people want and what the politicians and the business elites want differs very often - certainly in the case of an Australian republic. 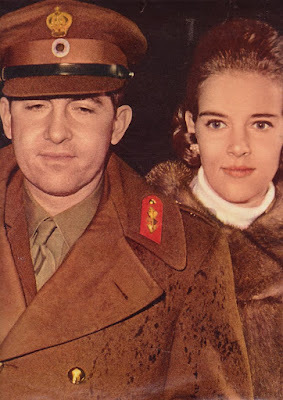 From the outset, the relationship between King Constantine and the colonels, who seized power in Greece with a coup d'état was an uneasy one. Constantine II was at the Tatoi Palace outside Athens when the coup occurred in the early hours of the 21st of April. The king was cut off from his advisers and was at an initial loss as to how to re-act. His Majesty made his way to the Defence Ministry where the assembled generals stood at attention and pledged allegiance to their king. However Constantine II’s visit to the Defence Ministry demonstrated to His Majesty that operational power was with the colonels, not the generals. Constantine II had to accept that actual power lay with the coup leader Colonel George Papadopoulos and not the army chief of staff General Grigorios Spantidakis (who was ignorant of the April coup). The King on returning to Tatoi from the Defence Ministry was faced with the agonizing choice of departing for exile or initially acquiescencing to the coup. Cut off from his political advisers Constantine II opted to stay in Greece. Following his mothers’ suggestion the Supreme Court Prosecutor Constantine Kollias was appointed the new prime minister whom the colonels grudgingly accepted. The King decided to launch his counter-coup on 13th December 1967. Since Athens was militarily in the hands of the colonels, Constantine decided to fly to the small northern city of Kavala, where he hoped to be among troops loyal only to him. The vague plan that Constantine and his advisors had conceived was to form a unit that would invade and take control over Thessaloniki, where an alternative administration would be installed. The King hoped that international recognition and internal pressure between the two governments would force the junta to resign, leaving the field clear for him to return triumphant to Athens. In the early morning hours of 13th December, the King boarded the royal plane, together with Queen Anna Maria, their two baby children Princess Alexia and Crown Prince Pavlos, his mother Queen Frederika, his sister, Princess Irene and Prime Minister Constantine Kollias. At first, things seemed to be going according to plan. Constantine was well received in Kavala, which was under the command of a general loyal to him. The Hellenic Air Force and Navy, both strongly royalist and not involved in the junta, immediately declared for him and mobilised. Another of Constantine's generals effectively cut all communication between Athens and northern Greece. However, Constantine's plans were overly bureaucratic, naïvely supposing that orders from a commanding general would automatically be obeyed. Further, Constantine was obsessive about avoiding "bloodshed", even where the junta would most likely respond with violence. Instead of attempting to drum up the widest popular support, hoping for spontaneous pro-democracy risings in most towns, Constantine preferred to let his generals put together the necessary force for advancing on Thessaloniki in strict compliance with military bureaucracy. The King made no attempt to contact politicians, even local ones. In the circumstances, middle-ranking pro-junta officers neutralised and arrested Constantine's royalist generals and took command of their units, and subsequently put together a force to advance on Kavala to arrest the King. Realising that the counter-coup had failed, Constantine fled Greece on board the royal plane, taking his family with him. They landed in Rome early in the morning of 14th December. The royal family took refuge in the Greek embassy, but Queen Anna Maria, who was pregnant again, lost her baby.